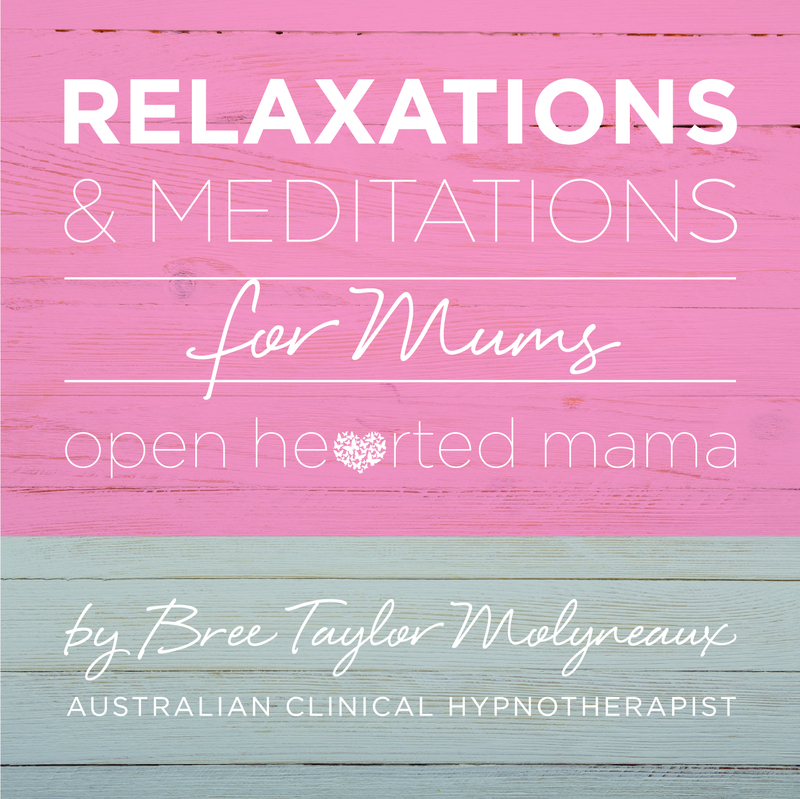 The use of Hypnosis (Hypnotherapy) to assist fertility is not a new one – many couples around the world are now finding Hypnosis was a key element in achieving their dream of conceiving a child. The IVF process can be invasive and at times emotional, creating stress and anxiety on the couple, but especially on the woman. The effects of stress on fertility and conception are quite a hindrance as stress triggers a release of cortisol that can delay ovulation or impair implantation of a successfully fertilised egg. An unsuccessful IVF cycle can then create more stress, and the cycle repeats all over again, creating more stress, emotional unrest, and concern that “something is wrong with me”. For couples currently using IVF or planning to, hypnotherapy is helpful in many ways. It can assist a woman to manage the emotional and physical side-effects which can result from fertility drugs taken and increase the health and quantities of eggs for harvesting. Fertility Hypnosis can also assist men in increasing sperm count and viability. Research by Dr Levitas published in the Journal of Fertility & Sterility has shown conception rates for IVF doubled when combined with hypnosis, alleviating the disappointments and possible stress that may come from repeated cycles. In a study of 195 patients undergoing IVF, 28% achieved clinical pregnancy with hypnosis at the time of embryo transfer, compared to only 14% without. A recent study conducted by Alice Domar, PhD published on 1 June 2011 in Fertility and Sterility, a publication of the American Society of Reproductive Medicine, shows that women who participate in a mind-body program for stress reduction while undergoing IVF treatment have a significantly higher pregnancy rate than those who do not (52% versus 20%). The goal of the mind-body program was to help couples learn effective relaxation and stress management strategies while attempting to conceive. The 10-week stress management program focused on “cognitive behaviour therapy, relaxation training, negative health behaviour modification and social support components. Hypnotherapy can also assist with emotional barriers that delay or prevent conception or a healthy pregnancy. It uses a gentle mind-body focus to enhance the body’s natural state of health and fertility and is can be used in conjunction with natural body therapies like Acupuncture, Ostepathy and Kinesiology. Dr Alice Domar PhD is the author of “Conquering Infertility”.